Larissa Dos Santos Lima is about to be single. … because she needs their money. 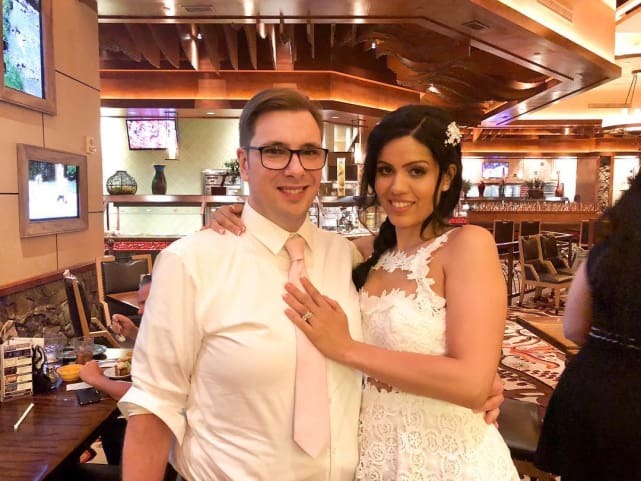 The controversial 90 Day Fiance star was arrested and served with divorce papers within a 24 hours period last week, as her tumultuous marriage to Colt Johnson finally appears to be coming to an end. How is Larissa reacting to this development? By asking you to give her some cash, basically. Scroll down to be caught up on this ugly romance and to see what Lima is saying to her supporters about it. Johnson filed for divorce just hours after Larissa was arrested on a charge of domestic abuse against him. To be fair, or official, charges were dropped after the first two and Larissa was never prosecuted for either alleged incident. 3. What Happened This Time Around? 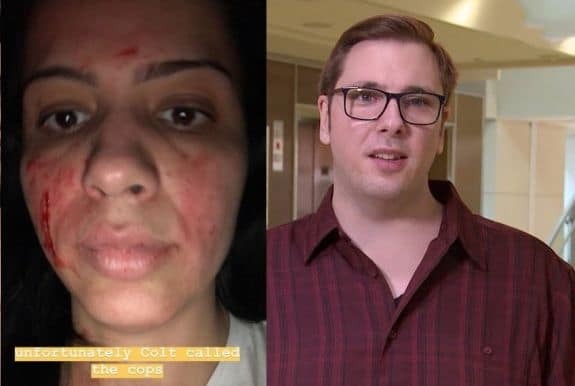 We’re trying to piece it all together, but both Colt and Larissa shared photos of their bloody faces late last week, following some sort of confrontation. But it was definitely their ugliest and, seemingly, their most violent. 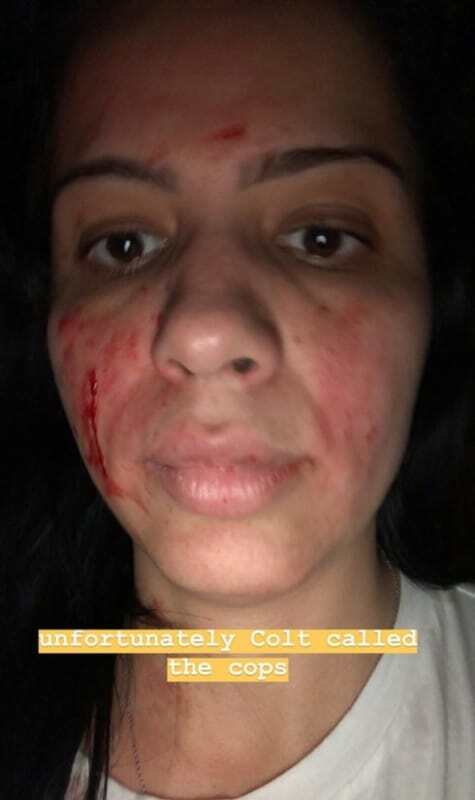 Larissa posted this frightening image and initially simply said Colt called the cops, telling followers she feared deportation. 6. What Prompted the Fight? 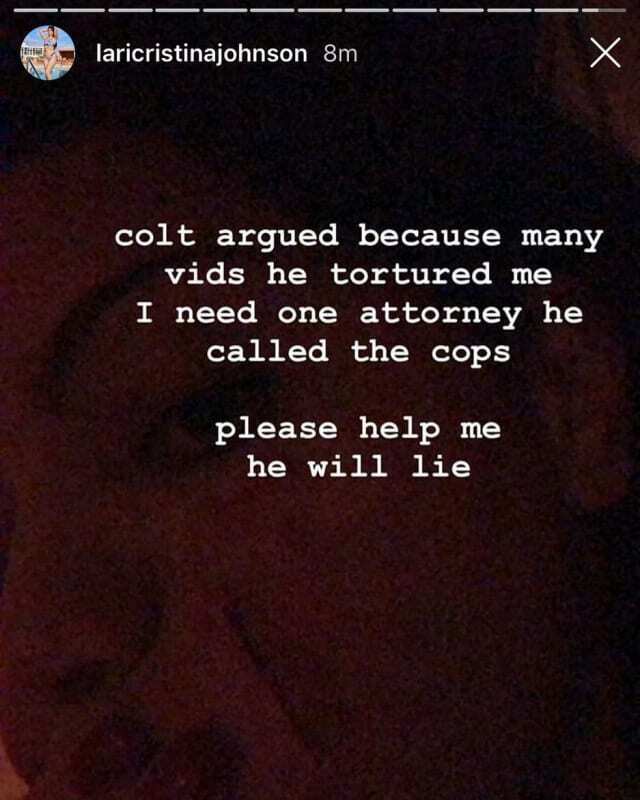 As many outlets have since confirmed, and as Larissa tried to explain here, she supposedly caught Colt having purchased/watched many adult entertainment videos. Demi Lovato: Did Her Mom Make Her Dump Henry Levy?! Next story Meghan Markle & Prince Harry: Did They Ditch Kate Middleton’s Birthday Party? !